Our gastronomy combines international influences with regional style, favoring fresh flavors through an assortment of meats cooked in a variety of methods. 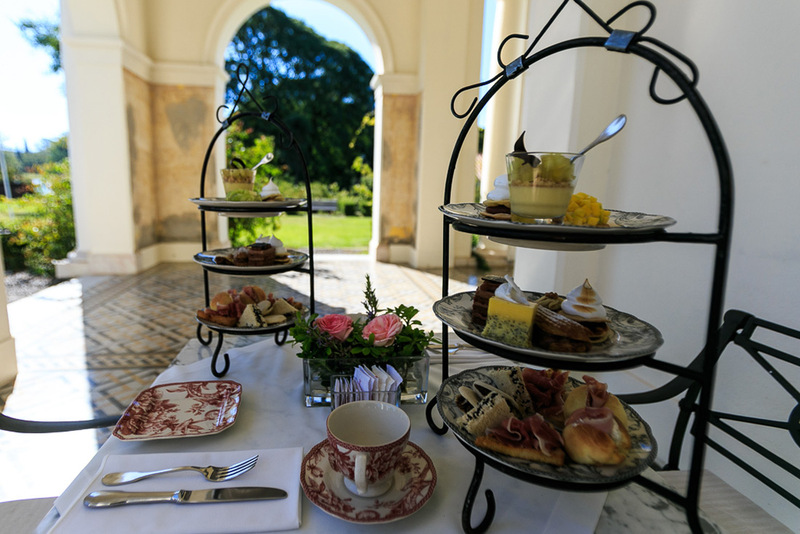 Our more relaxed options at Los Troncos Bar, our classic Té La Paz tea house in the central building’s veranda or the beef options at our Rincón Criollo are part of our offer designed for the average guest. The Historic Casco central building houses the most elegant gastronomic offer at the Estancia La Paz Hotel. The menu is a blend of modern signature cuisine techniques and traditional Argentinian cuisine flavors. This menu is updated every season since our ideal concept is based on working with fresh products. 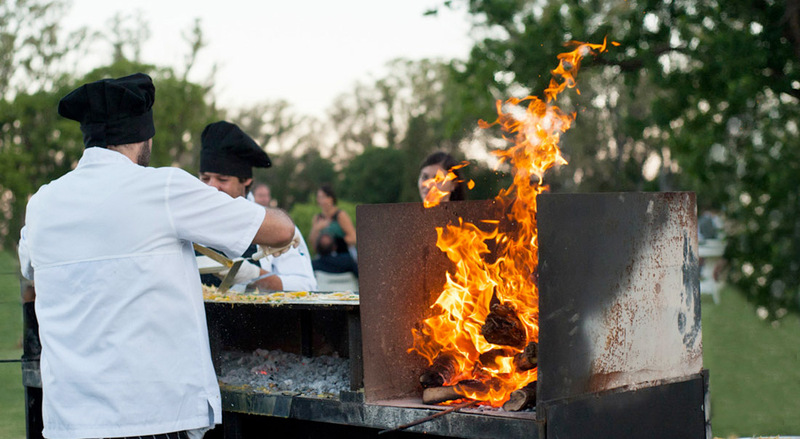 We also offer our Rincón Criollo at the river bank to provide our guests with a variety of Argentinian meat cuts cooked on an open fire. The central building’s veranda, with its unique view of the lake, becomes the most charming on Sundays thanks to our Brunch. Our offer includes an assortment of appetizers to share, together with an Aperol aperitif, a variety of main courses cooked in front of you at our Rincón Criollo, and it concludes with a tasting experience of sweet delicacies, served at our Food Truck by the lake. 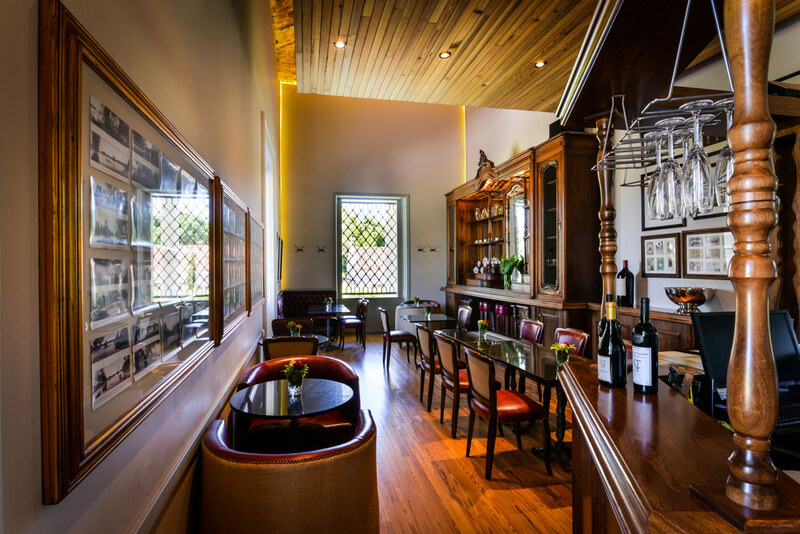 Located in the Historic Casco central building, adjacent to the Restaurant 1830, it stands out for its detailed decoration mostly made of wood, old brick walls and leather upholstery. This combination provides the warmth that matches the surroundings. This is the ideal place to enjoy either a lighter lunch since it offers a variety of salads, or appetizers and sandwiches, as well as a beverage to end the day. In the afternoon, you can enjoy our traditional “Té La Paz” tea house, which offers a buffet of miniature classic French pastries, adapted to local flavors, and includes a careful selection of loose-leaf tea or simply our delicious hot chocolate. 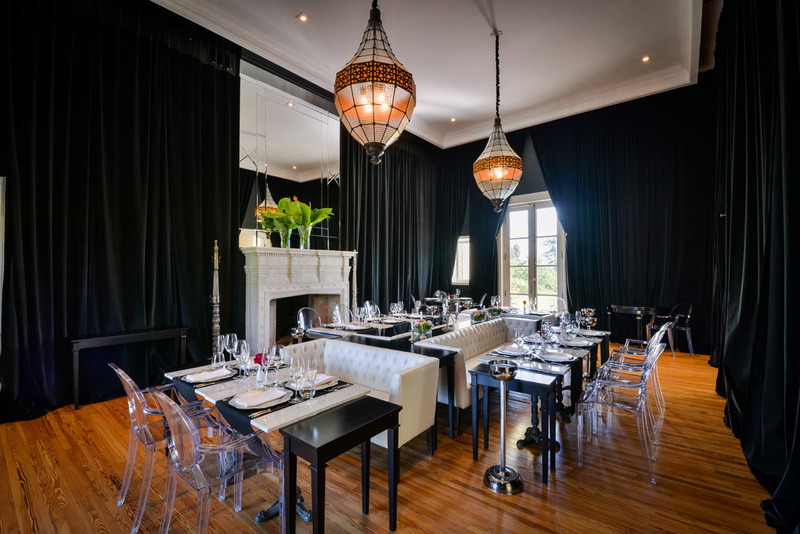 Once the Sunday restaurant of the Estancia La Paz Hotel, it is now a space for private occasions, birthday celebrations, weddings, or business events. 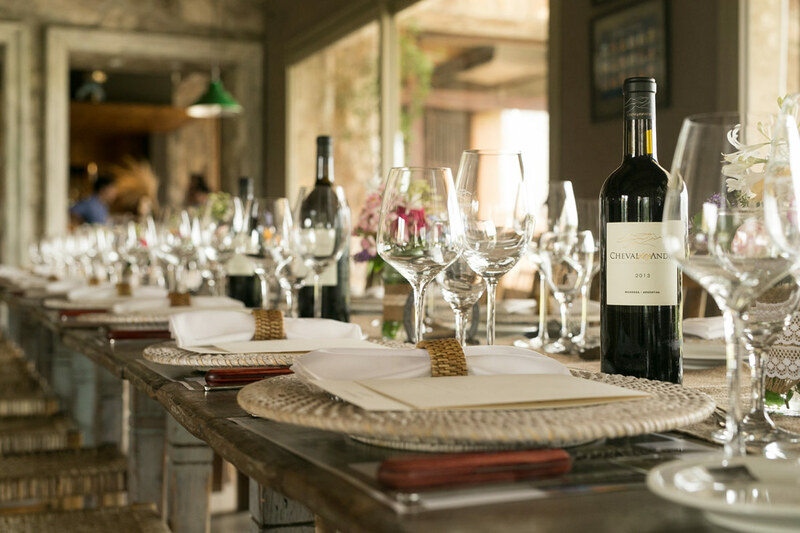 Its distinct gastronomic offer includes a variety of red meat cuts – steers rack of ribs, veal chop, Patagonian lamb, among others – cooked with traditional gaucho techniques like grilling over a wood fire or cooking on a stake over the fire. It provides an informal atmosphere that preserves the rural and sports spirit of Polo, which contributes a unique warmth. Located in the modern Estancia La Paz Golf Club House, Los Troncos is characterized as a more casual and relaxed offer. Sandwiches, regional meat and cheese appetizers, quiches, and a great variety of salads are part of the array of options that we offer daily. On Saturdays, those options are complemented by the traditional “golfer’s menu”: an assortment of beef cuts cooked on the grill over a wood fire with sides like scrambled gramajo, smashed potatoes or caramelized sweet potatoes.